For me, autumn is the season of warmth. Warm family get togethers, warm blankets and sweaters, and of course, warm fall colors. 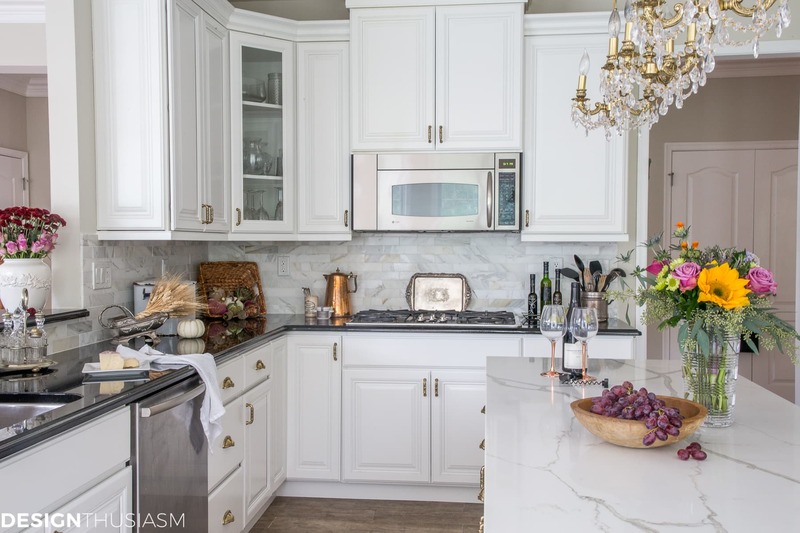 And if there’s one room in the house that most embodies warmth as the heart of the home, it’s the kitchen. 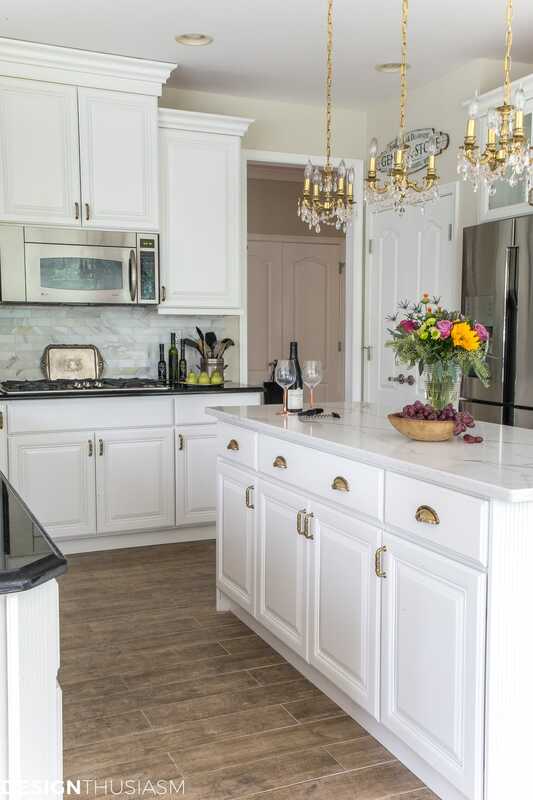 But what if you have a stark white kitchen that, while lovely, hardly exudes warmth? 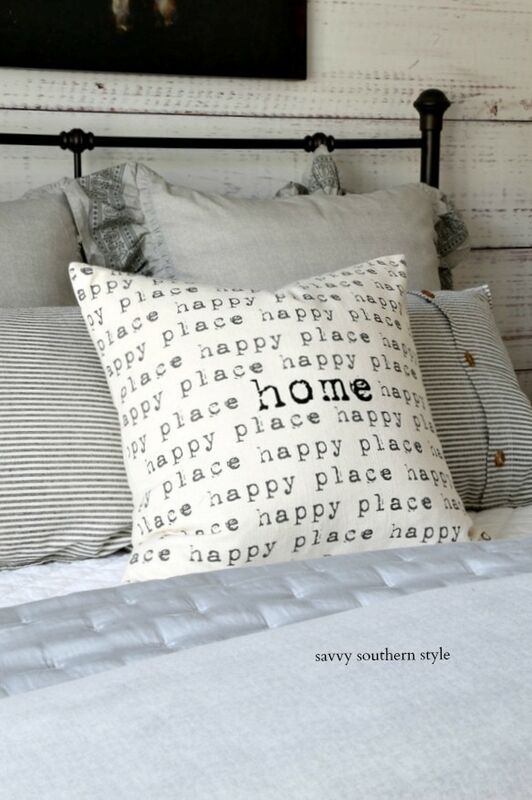 Today I’m joining with my Home Style Saturdays gang to bring you the Fall Home Style blog hop. Please be sure to check out the other wonderful posts at the bottom of this one. 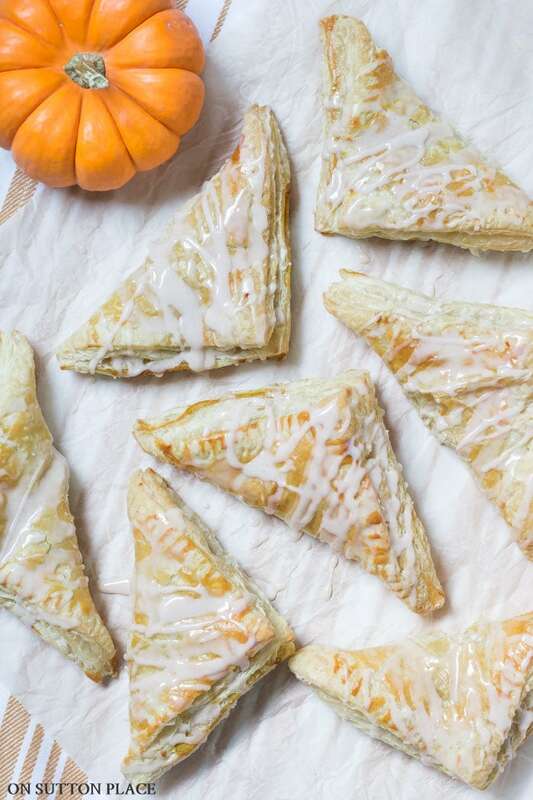 But first let’s look at some warm fall decorating ideas for the kitchen. 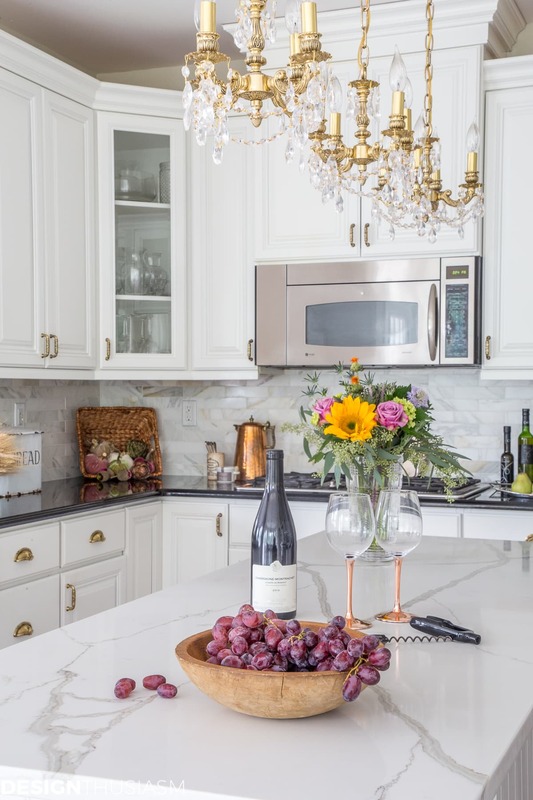 In our old house, our kitchen was built around light woods, warm toned granite and creamy beige walls and it was easy to bring in traditional fall colors. In fact, my most popular pin on Pinterest came from THIS POST detailing 6 ways to add autumn warmth to the kitchen. 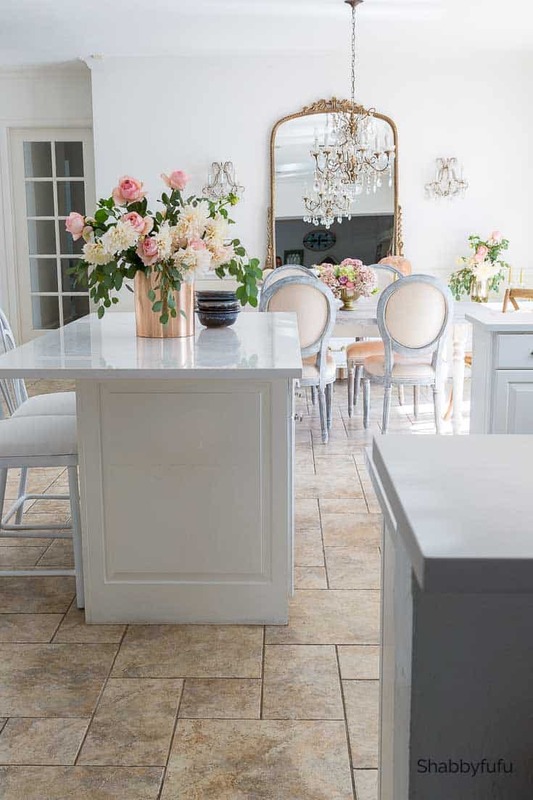 But in our new kitchen, that’s unapologetically white, I feel bringing in such colors only underscores how cold white can look. My goal, instead, was to decorate for fall with hints of fall color, but lightened up a bit and infused with a twist, hoping the result still says ‘fall’ but works better with my very light palette. I didn’t necessarily set out to have a particular palette this fall, but it seems one evolved organically anyway. 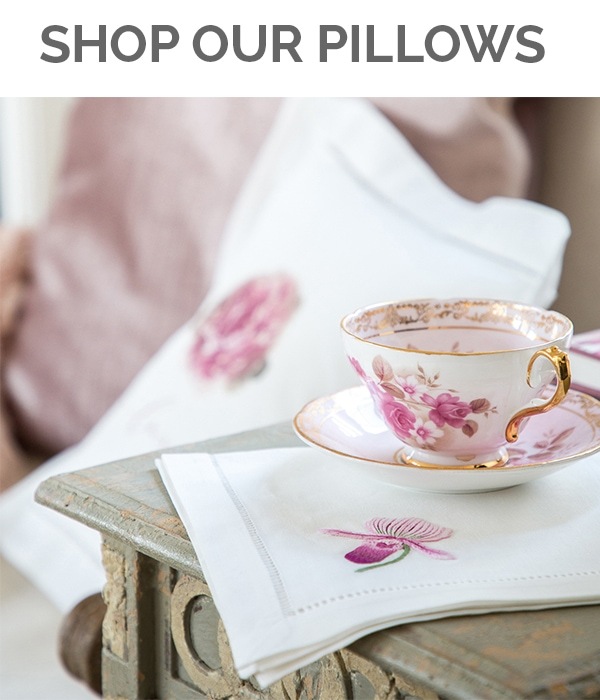 Not every room is exactly the same, but the one common factor is that variations of pink found their way into the mix. I started with a base of green and white, then added in burgundy and plum, and finally bits of truer pinks. As always, a big part of my decor is centered around florals, but for fall I also like to work with fruits, giving a nod to the harvest season. I keep fruit on my counter all year long, but if you prefer to keep fruit mostly refrigerated, you can easily decorate with faux pieces. The pears below are not real, and I love that I can use them year after year. 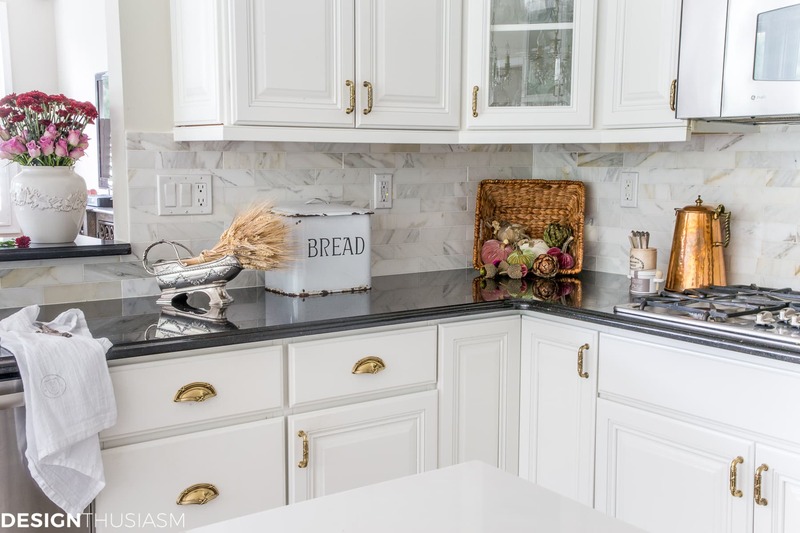 I used wheat stalks in a wine caddy to bring in a touch of pale warmth, and I like the way the wheat tone plays off the gold hardware in my kitchen. The wicker basket with velvet pumpkins adds a similar note, and on the bar counter I placed a floral mixing burgundy mums with tiny pink roses. Perhaps the quintessential element for adding autumn warmth to any room is a bit of copper, and if it’s vintage copper, all the better. I bought this copper coffee set at an antique market a few weeks ago and I’ve scattered the various pieces around the house, sometimes displaying them together, and other times pulling an individual piece out to present by itself. 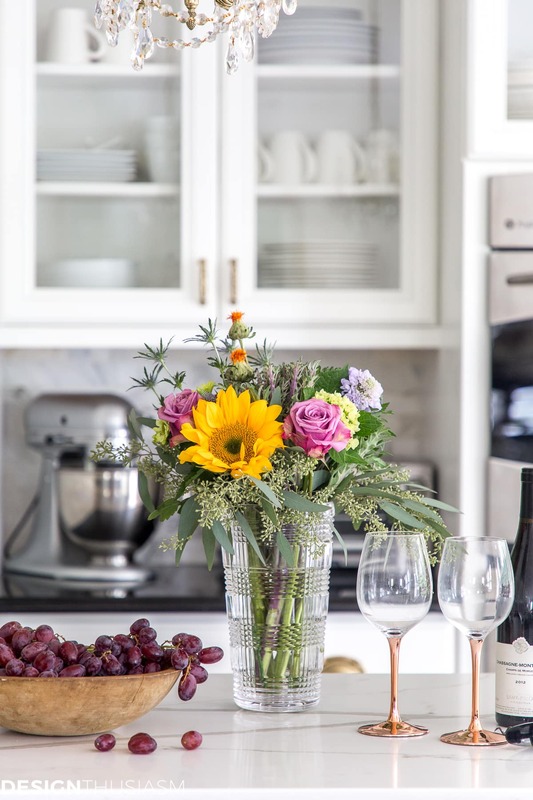 For my main floral, sitting on the island, I chose varied flowers to make a pretty statement. Once again, the pink roses add the twist to an otherwise traditional fall arrangement of sunflowers, greenery and those cute little orange buds that I have no idea what they’re called. (Anyone?) If you simply replaced the roses with a rust or burgundy flower, you’d have a very different arrangement. For me, it’s the pink that keeps it light and a bit more feminine. 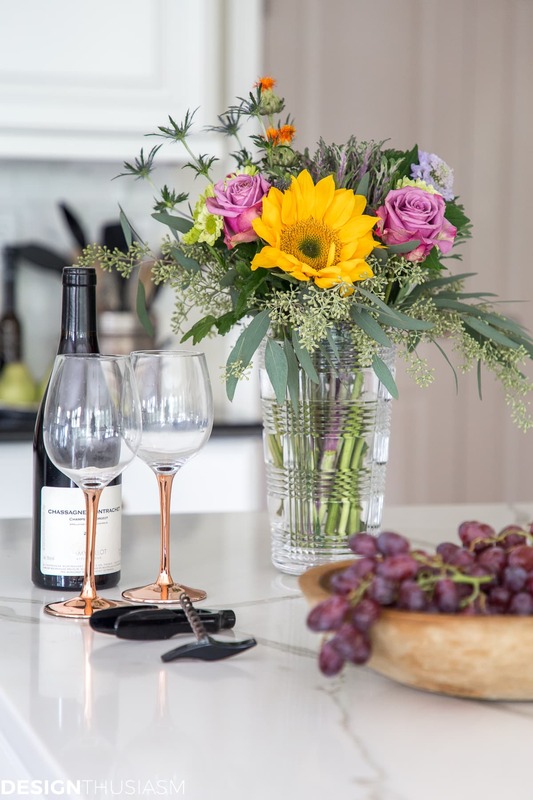 Copper stemmed goblets bring in more warmth, as do claret grapes in an aged wooden bowl. I brought back the bowl from a recent trip to my parents house and I have fond memories of my mom chopping tuna salad in that bowl. In fact, I think that’s only thing I’ve ever seen her use it for! 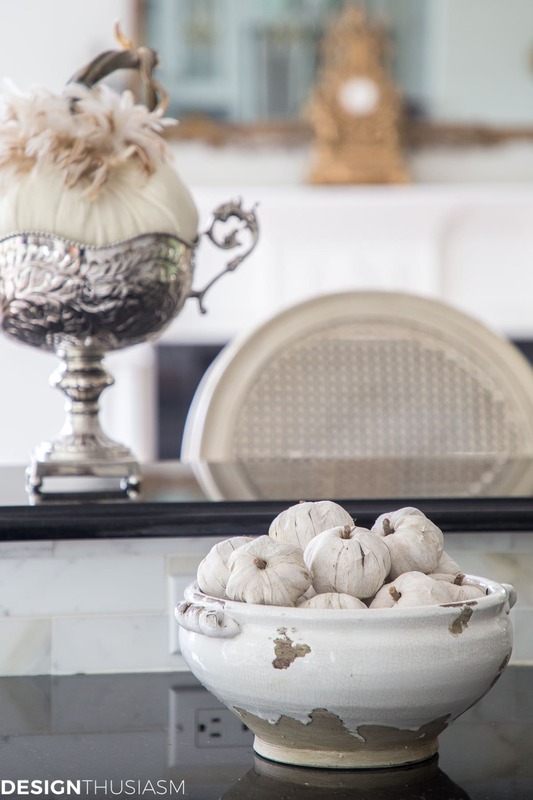 I could have decorated the kitchen using only white pumpkins and other neutrals, and I do actually enjoy that look. But this year my fall decorating has taken on a more colorful tone and appears to have settled into a signature palette. The best way I can describe it is to take a traditional fall palette and lighten it up. Wheat instead of gold. Copper instead of orange. Then toss in some pink. Rinse and repeat. 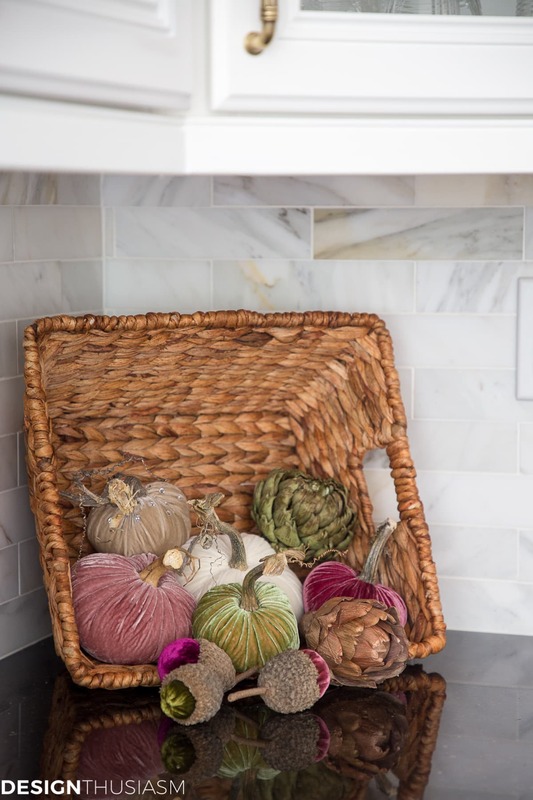 Kitchen Fall Decorating Source List – To get the look, click on the items below for direct links to the products. Where actual items were no longer available, I’ve provided similar options. **NOTE: Since the copper pot is a one-of-a-kind vintage item, it keeps selling out. So, you can find several options at THIS LINK and THIS LINK or similiar HERE. Please be sure to visit all of the posts below on today’s tour. These are my blogging besties, so I know you will enjoy! 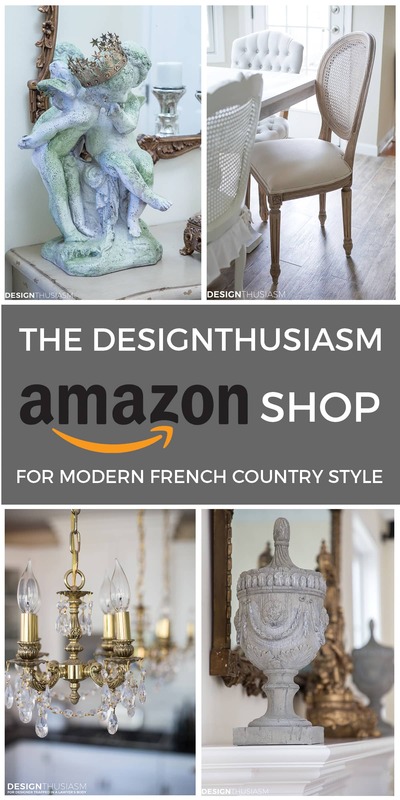 Your kitchen accents always inspire me and make me think about adding more beloved French pieces. Thanks for organizing Lory! Perfect fall additions Lory. I love your copper coffee pot. 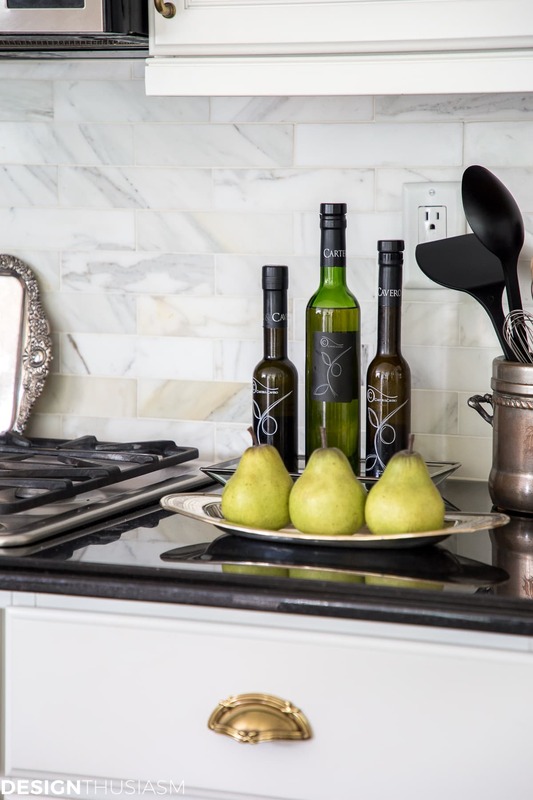 Love Your style & Kitchen is FABULOUS! I think those might be marigolds in bud? 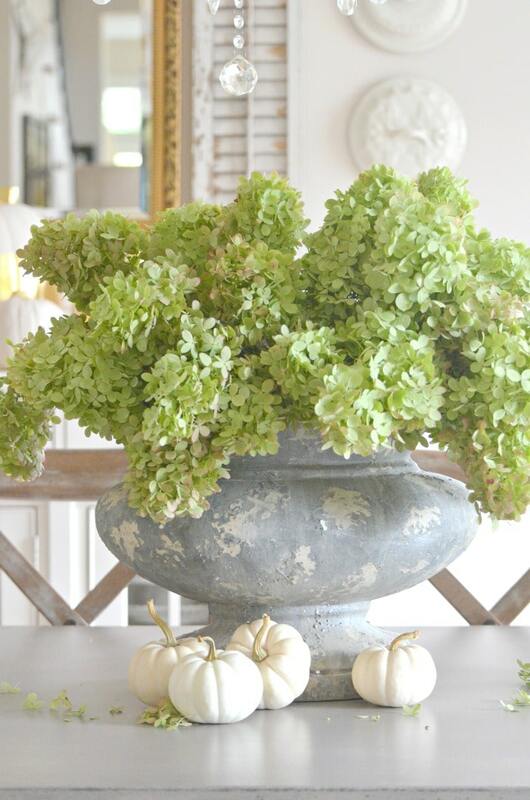 Lory, I love how you’ve brought in just a hint of fall color in your kitchen with the flowers and soft velvet pumpkins! Pretty as always… <3 Coming over from Style Showcase this week. Off to check out a couple of your links. Thank you so much, Barb!! 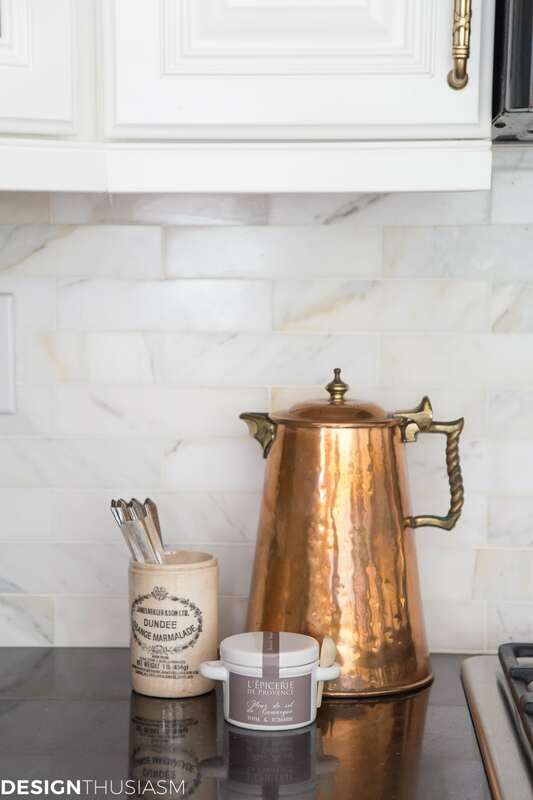 Going back over this older post, I really appreciate you plugging the subway tile as I have been trying to figure out where in the world you purchased it from! Ask you shall receive!